FREE FREIGHT anywhere on the Bruce Hwy. In the market for the perfect dual cab, with loads of space, a closed in canopy and more! This is the car for you! 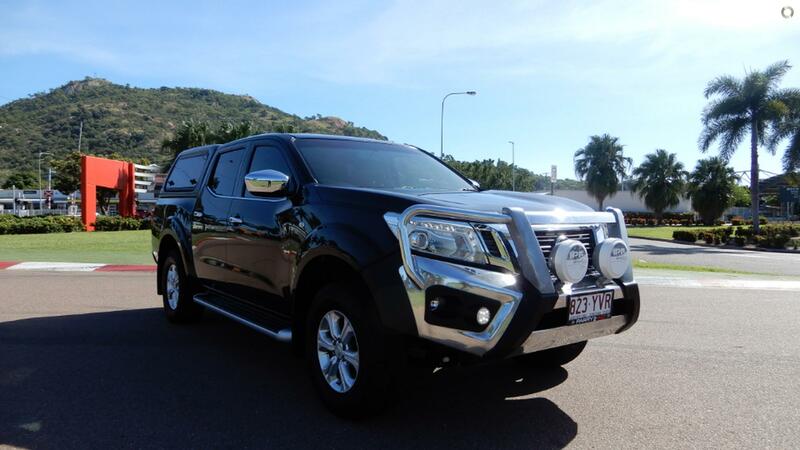 This Nissan Navara comes with good service history, rego till September and good tyres. This one is serviced and ready to drive away today. We also accept trade ins and have finance options available. Why wait, Enquire today.